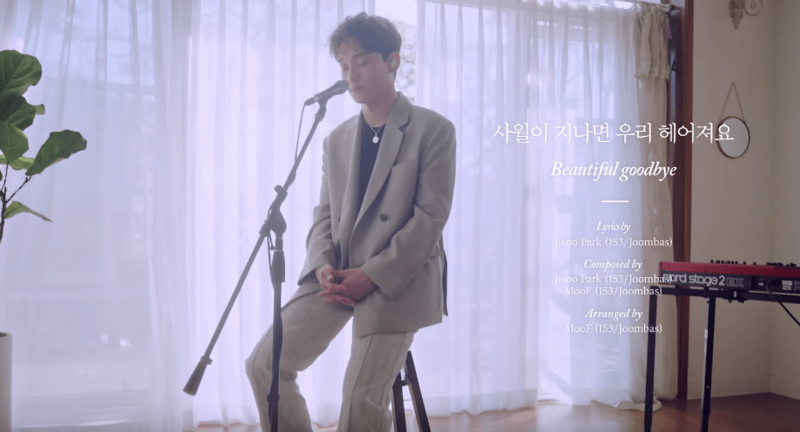 EXO’s Chen takes us on a journey with his voice. EXO’s power vocalist Chen, has released a two-part video highlight medley for his upcoming solo album ‘April, and a Flower’. The album will consist a total of six soulful songs, including ‘Flower’, title track ‘Beautiful Goodbye’, ‘Sorry Not Sorry’, ‘Love Words’, ‘I’ll Be There’ and ‘Portriat of You’. The album and MV for the title track was released on music sites, yesterday at 6PM KST. The medleys are all presented with a live piano accompaniment. Each song varies in style – some pulling more happier emotions and tunes than others – but all are emotional, and beautifully sung by Chen. Check out Chen’s two-part highlight medley below! What do you think of the tracks on Chen’s solo album? Which is your favourite? Let us know in the comments below!